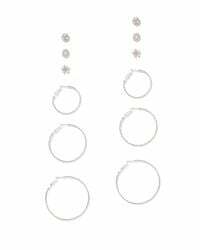 See more New York & Company Earrings. We check over 450 stores daily and we last saw this product for $7 at New York & Company. Luminous faux pearls complement a polished silvertone setting on our earrings set, featuring both post and hoop styles. Post & clutch backing. 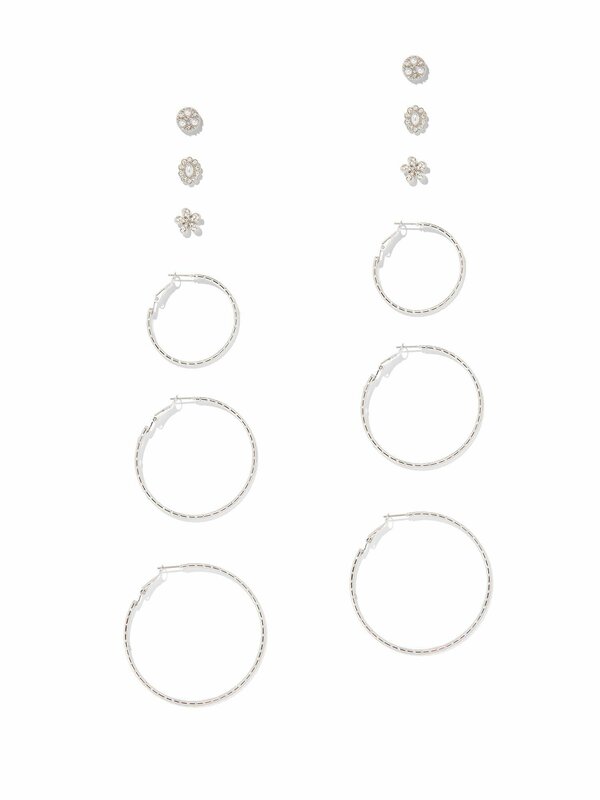 Earring drop: 2-1/2 inches. Mixed metal, glass, stone, faux-pearl.